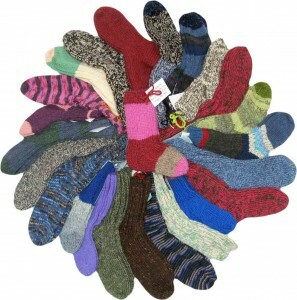 Wool-Aid members have knit 120 pairs of socks in Tribute to Warm Woolies and Kimberly Turnbow. This is a wonderful way for our Wool-Aid group to have honored the cause that brought us together and the person who was the driving force behind the Warm Woolies organization for so many years. Thank you, Kimberly! All socks have been sent to Mittens for Akkol for their Sock Challenge 2010, which seeks to provide a warm pair of socks for each of the 530 children who live in orphanages in Akkol and Urupinka, Kazakhstan. And heartfelt thanks to each and every one of you who knit socks for the children, sending them warmth and love knit into every stitch! Wool-Aid is launching a new campaign – a Tribute to Warm Woolies and Kimberly Turnbow to knit warm and wooly socks that will be sent to Mittens for Akkol for their annual Sock Challenge. 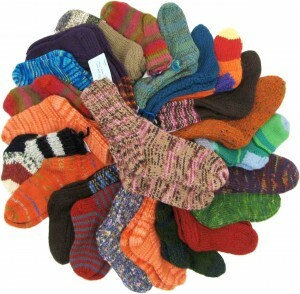 Mittens for Akkol serves children in orphanages in Kazakhstan, where it is often 40 degrees below zero in mid-winter. Let’s show our appreciation for Warm Woolies’ mission and for all that it has done for children since it began in 2003. 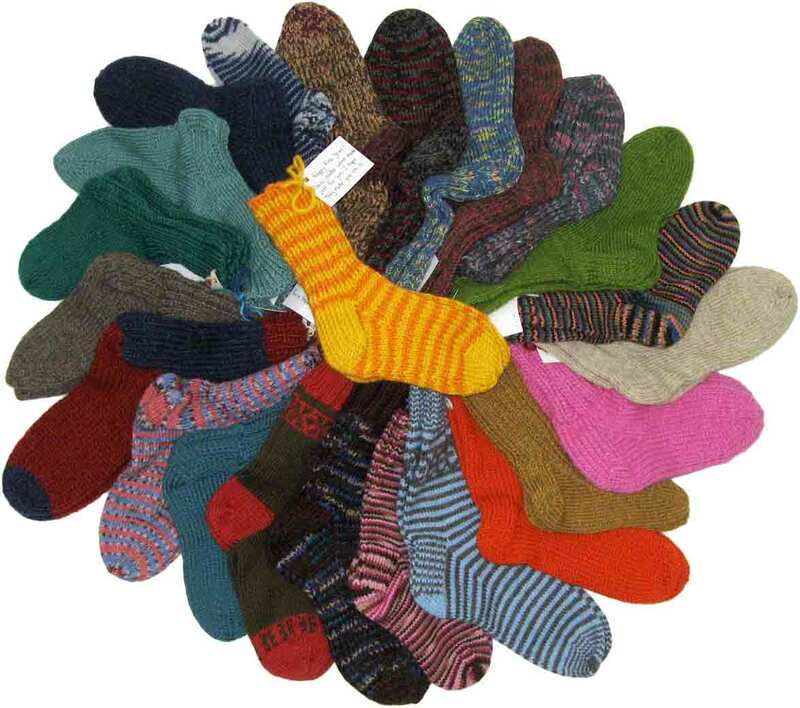 This is a great opportunity for you to knit the pattern for children’s socks designed by Kimberly for Warm Woolies and know that the socks will benefit children who really need them! 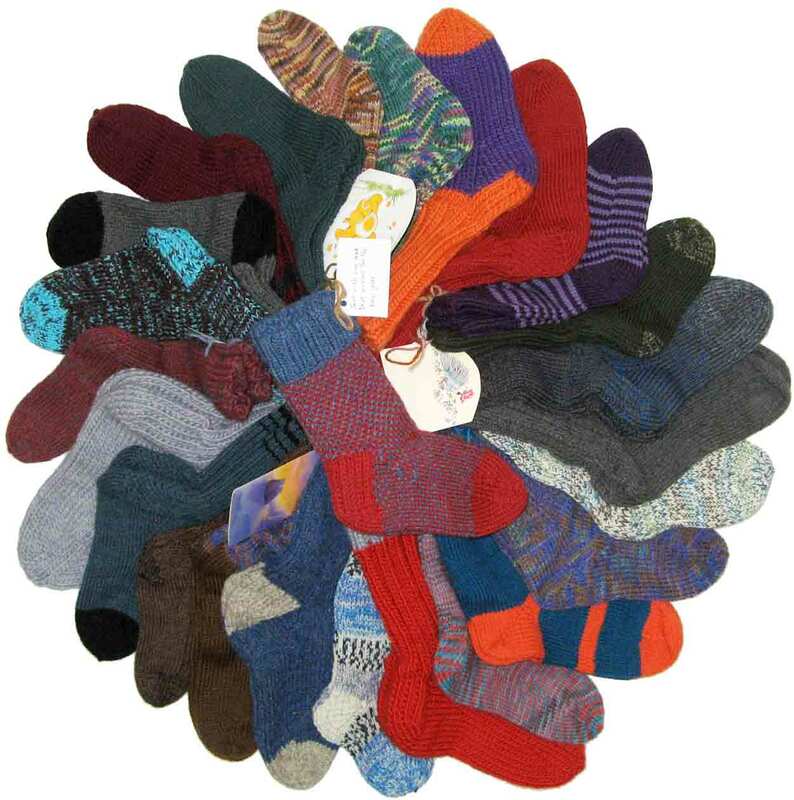 This campaign will wrap up on April 30, 2010, giving you time to knit socks for this Tribute campaign in and around your knitting for our upcoming campaigns. Sock height at least 8 inches (top of cuff to base of heel) (or a minimum of 6 inches above the heel flap or equal to foot length — please meet any of these requirements). Children are ages 3 to 16, and the greatest need is for the older children, sizes 8 to adult. More socks are needed in a 9-inch length than any other size. Please tie socks of a pair together, with a bow at the top of the cuff, before sending. You may use any pattern that you enjoy knitting, as long as the finished socks meet the guidelines above. 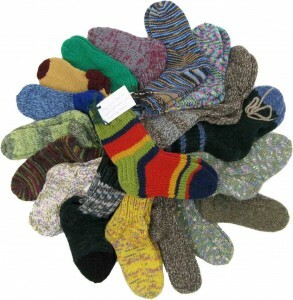 You can find out more about Mittens for Akkol on their website, at their active Yahoo! group, and in their Ravelry group. Mittens for Akkol focuses on socks for all of the children in the orphanages served, as well as on gifts for those who are graduating from the orphanage because of “aging out.” We hope to sponsor multiple campaigns for Mittens for Akkol this year, each one focused on a specific project, to help fill needs that they have identified.